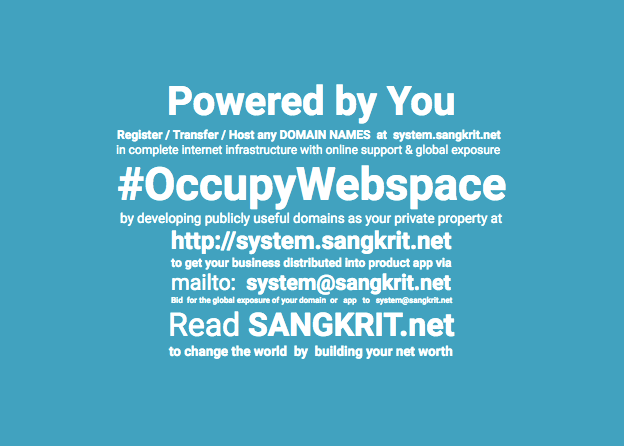 How To Use WordPress Command Line (WP-CLI) At SANGKRIT.net? WordPress websites at SANGKRIT.net can also be managed with the WordPress Command Line Interface i.e. WP-CLI. So if you’re skilled with command line interfaces then this can be a much simpler way to manage things on your website. You can find a full list of commands on the WP-CLI site. At SANGKRIT.net you can also make use of a custom command called purge to clear your Managed WordPress account’s cache.